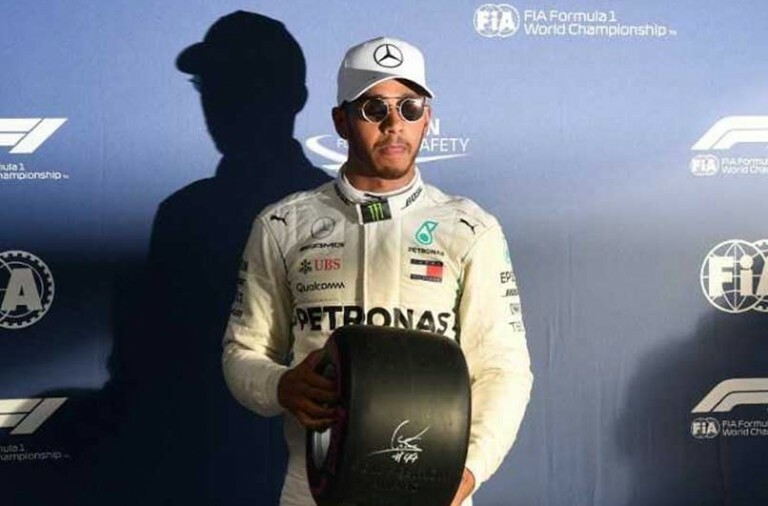 Lewis Hamilton said that he exceeded his own expectations last weekend when he just missed a podium finish in the Brazilian GP. Hamilton crashed out in qualifying, spinning into the barriers and consigned himself to starting at the back of the field. However, the next day with a number of new engine parts and gearbox he cut through the field, briefly led the race and finished within one second of third place. After the race he said that he was expecting to finish fifth or sixth. 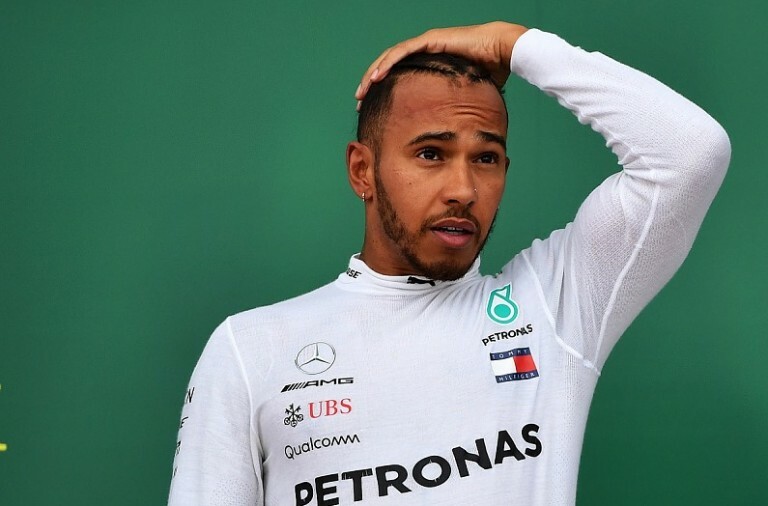 While has already secured this year’s title, Hamilton said that the qualifying mistake felt just as bad as it did when he made mistakes at the start of his karting career over two decades ago. 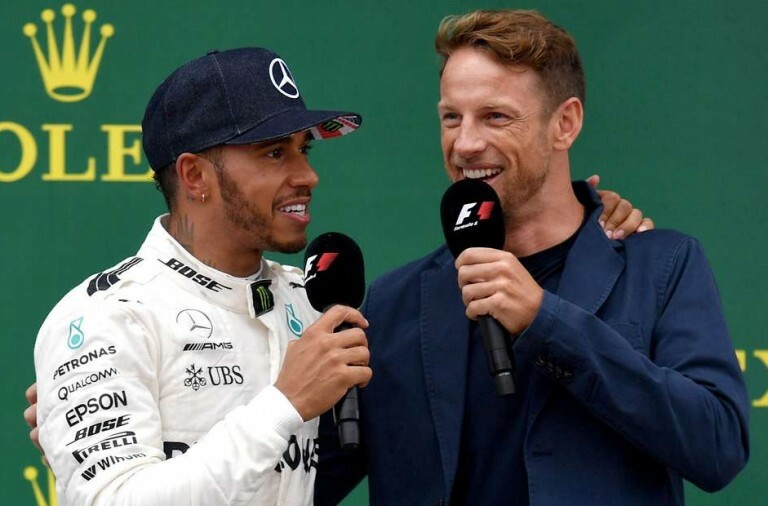 He said that he also enjoyed the chance to use the full power of his car engine without worrying about it causing problems later in the season.